Available only at The University of Miami School of Law, and taught by prominent faculty and practicing attorneys, students study this combined graduate degree to focus on areas of law that in today’s world are expanding, converging and at times, intersecting. Students get a wide-range of skills in the interconnecting areas of entertainment, arts and sports law while honing their specific area of interest with a choice of three specializations: the entertainment law track, the sports law track, and the art law track. For domestic students, some coursework is track-specific and other courses are applicable across all tracks, providing a well-rounded but field-specific curriculum to match individual interests. For graduates of non-United States law schools interested in sitting for the New York Bar Exam, there is an option to do a special course of study. Graduates of non-U.S. law schools who want to sit for the New York Bar Exam can complete specialized course of study to accumulate enough credits to comply with the State Board of Law Examiners’ requirements. These students still complete the LL.M. in the same two-semester period and earn the same degree. Students from other domestic law schools can also take this LL.M. as a visiting student at Miami Law while completing their J.D. 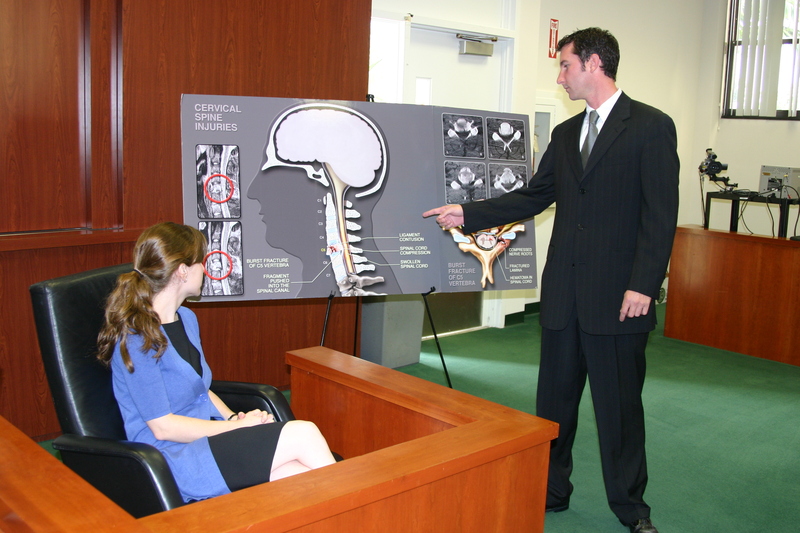 at their home law school, enabling them to receive their J.D. from their home institution and the LL.M. from Miami Law. Prospective J.D. students – The program may offer early acceptance to its "Honors/Early Admission Track” to J.D. candidates with very strong credentials. If accepted, J.D. applicants could complete the J.D. and the LL.M. with only one extra term of study. Why This Degree in Miami? Miami is increasingly recognized as a vibrant, growing business center for the entertainment, arts and sports industries, and particularly as a gateway to Latin America. Entertainment companies engaged here in the motion picture, television and music production and distribution include Telemundo, Univision, HBO Latin America, Viacom International, Sony, and BBC Latin America. For art, Miami is the exclusive American host of Art Basel with more than 250 of the world's leading galleries participating, drawing over 70,000 visitors each year. Miami is also home to professional sports franchises in baseball, football, basketball, and hockey, and may soon be home to a fifth (i.e., soccer) and hosts the prestigious Miami Open of professional tennis.